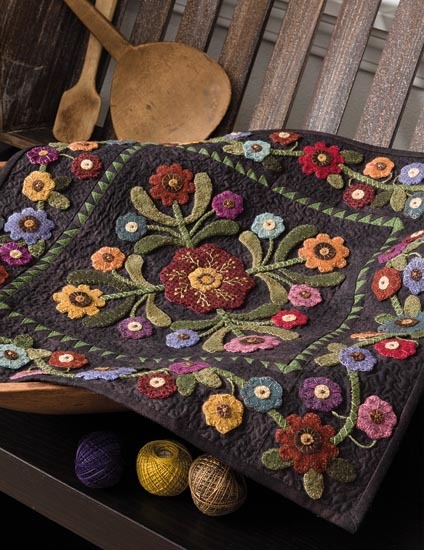 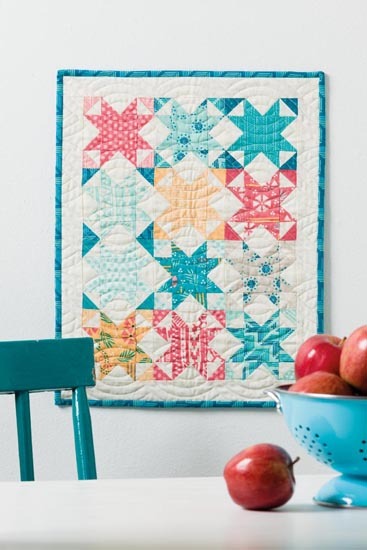 Join 15 of Moda's all-star designers as they explore creative small quilt patterns that you'll love to stitch. 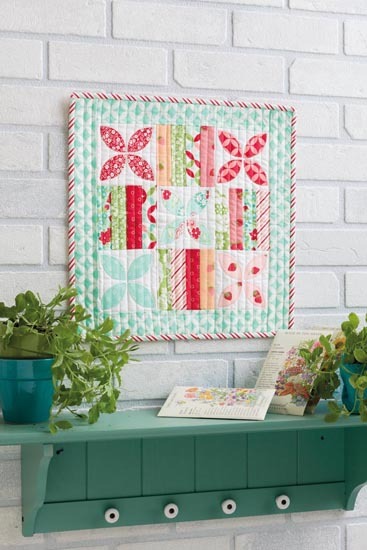 These mini-quilts are tailor-made for scraps. 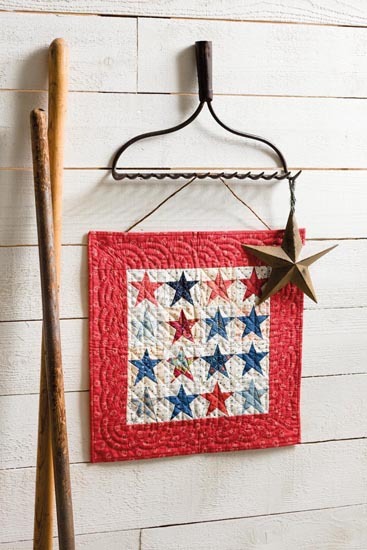 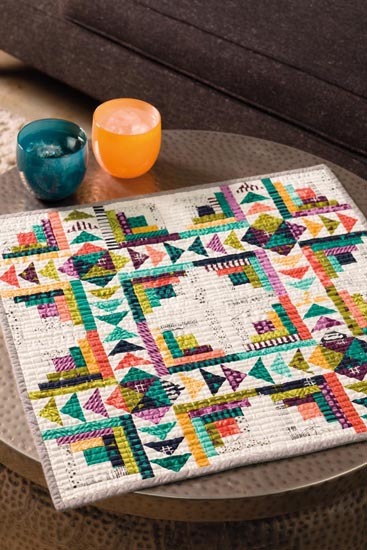 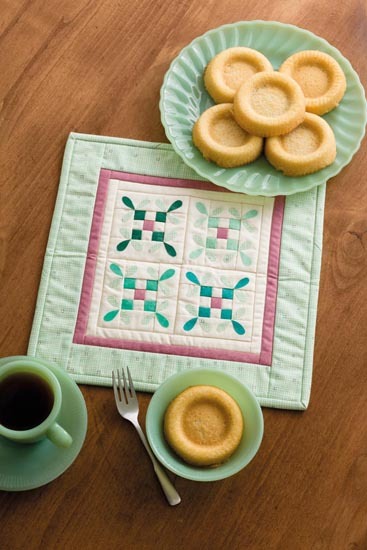 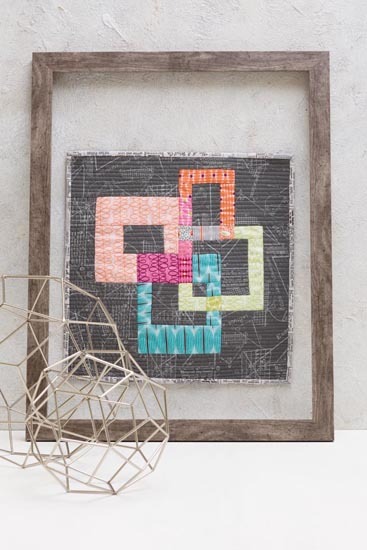 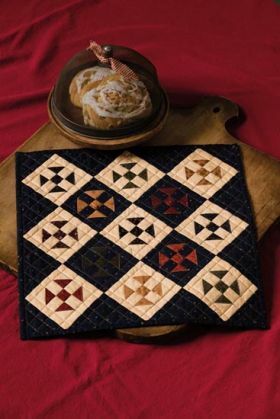 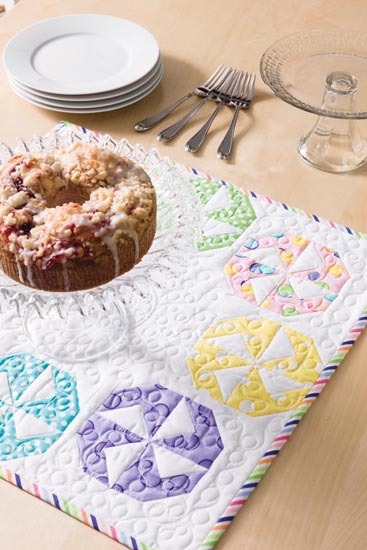 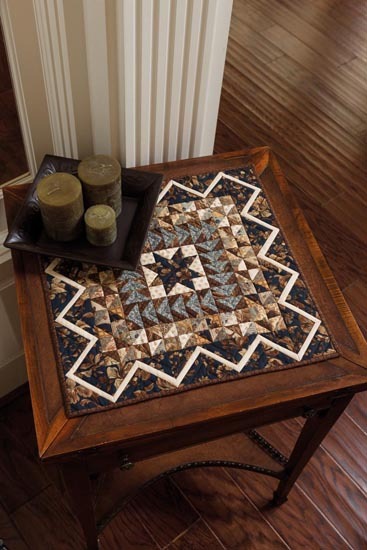 With designs ranging from easy to intricate--plus many make-in-a-day designs--these fun little quilts are showcased in photos that will inspire you to display your mini creations as artful accents to your decor. 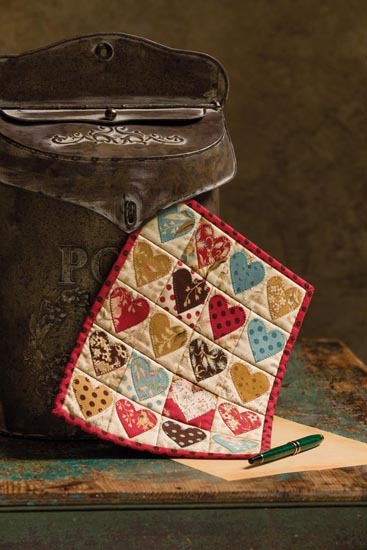 This collection features patterns by your favorite Moda designers: Pat Sloan, Carrie Nelson, Brigitte Heitland, Camille Roskelley, Me and My Sister Designs, Sherri McConnell, Sandy Gervais, Edyta Sitar, Lynne Hagmeier, Vanessa Christenson, Anne Sutton, Laurie Simpson, Jen Kingwell, Lisa Bongean, and Betsy Chutchian. Can't wait to get my hands on this one! 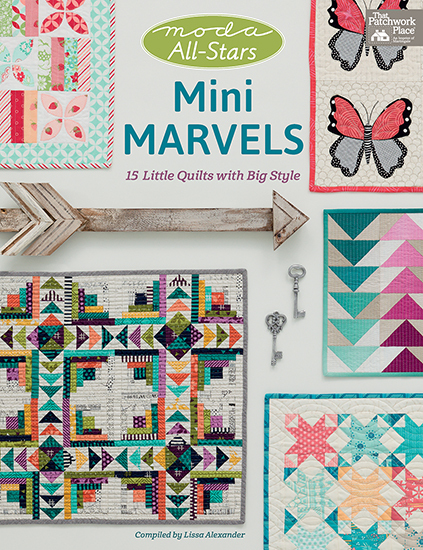 If you've got a bag of scraps and a day to spend on a mini project, this could be the book for you. Filled with small quilt patterns from your favourite Moda designers including Pat Sloan, Carrie Nelson, Brigitte Heitland, Sandy Gervais and Lynne Hagmeier, these are quick to complete and fun to make. Packed full of colourful photography that shows you how to style the quilts as a gallery of wall hangings or to decorate your table, there's also a mini-interview with each designer alongside their pattern. For those of you wanting to try out new techniques on a small scale, there's a chance to experiment with applique, paper piecing, embroidery, and traditional piecing. 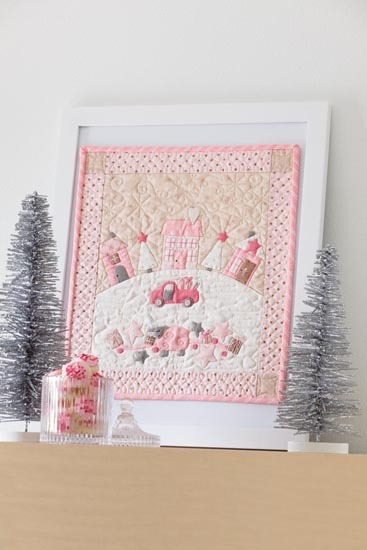 Whilst the book is not being marketed for it's gift-giving potential, patterns including "June Bug" and "A Pink Christmas" could work very well as a seasonal treat for your favourite folk! This is a cheerful book with designs ranging from the easy to the more intricate. 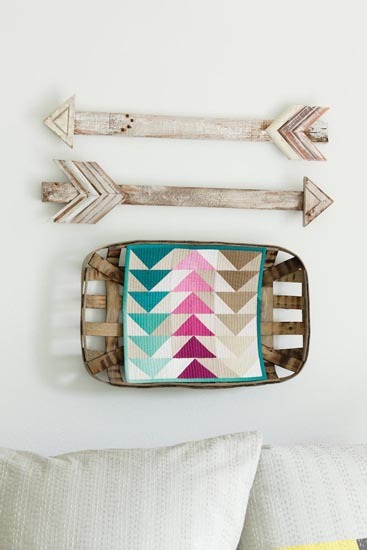 Online she's ModaLissa, but by day, Lissa Alexander is heading up the Moda marketing team. By night, she's quilting, blogging, designing, and more at modalissa.com. Her wish? 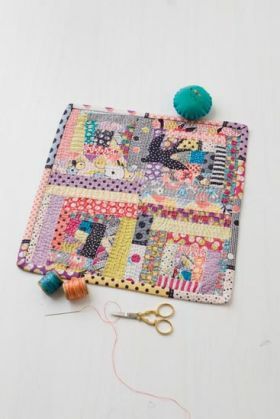 "I hope you get time to sit and sew. It's good for the soul."